From from Chapter 3: Hermeneutics: The Science of Interpretation from R.C. 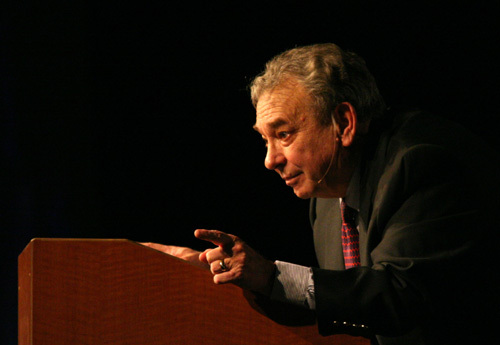 Sproul. Knowing Scripture. IVP: Downers Grove, IL. : 2009.